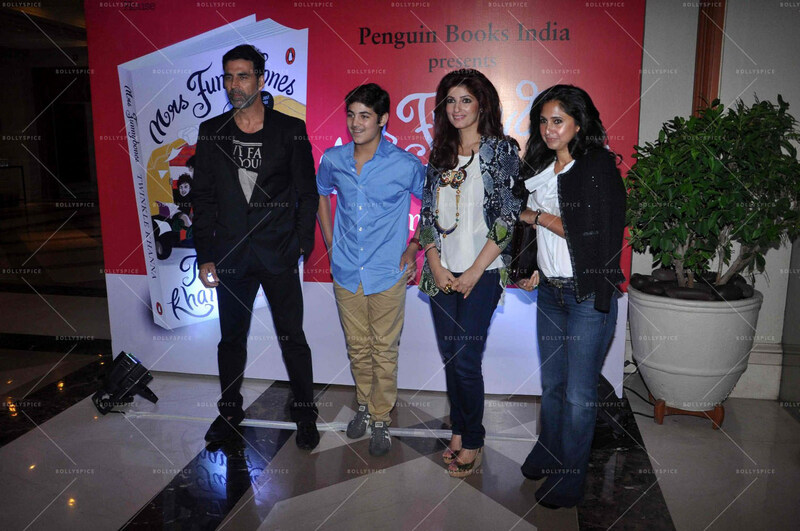 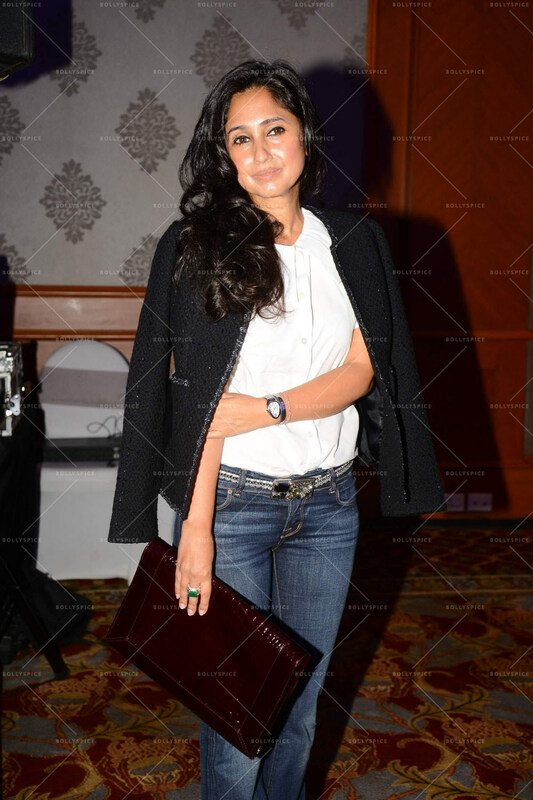 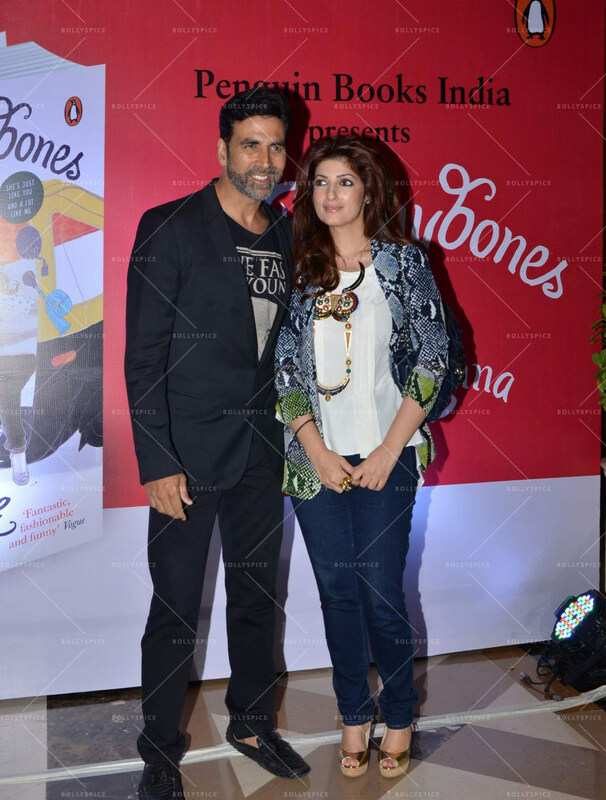 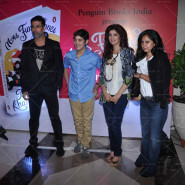 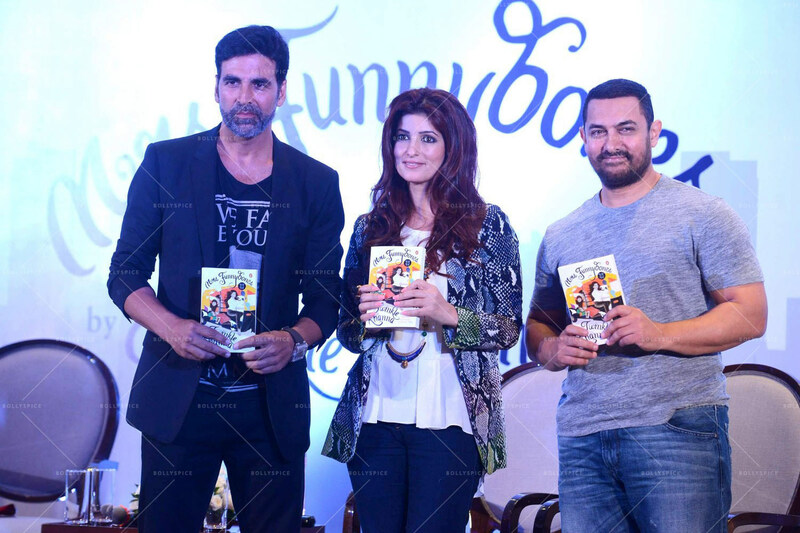 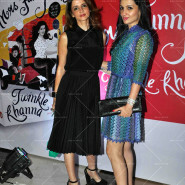 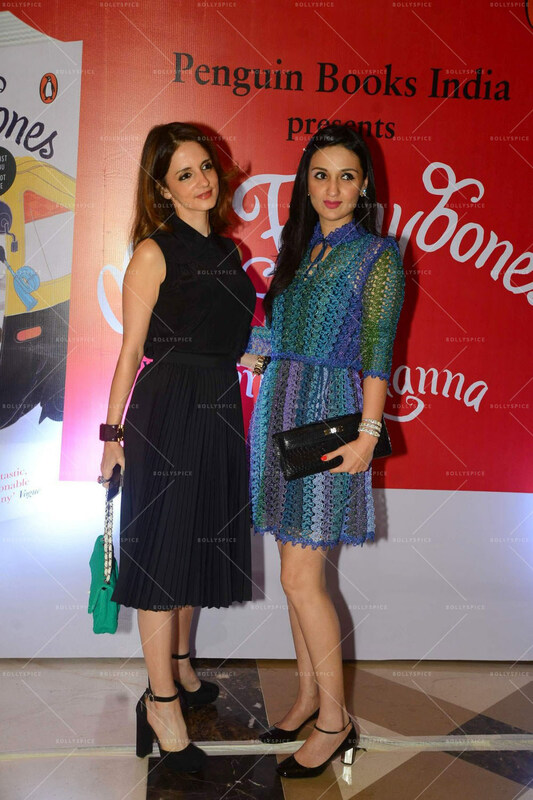 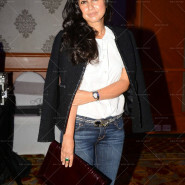 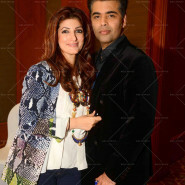 Twinkle Khanna, India’s wittiest columnist unveiled her debut book Mrs. Funnybones published by Penguin Random House On Tuesday, 18th August 2015 at the JW Marriott, Juhu, Mumbai. 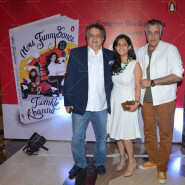 Full of wit and delicious observations, Mrs Funny Bones captures the life of the modern Indian woman—a woman who organizes dinner each evening but goes to work all day, who runs her own life but has to listen to her mummyji, who worries about her weight and the state of the country. 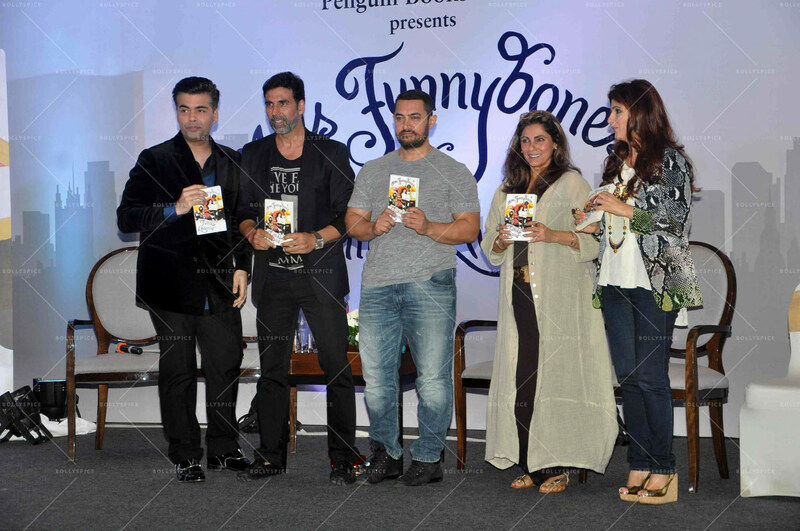 Based on her super-hit columns, Mrs Funnybones marks the debut of one of our funniest, most original writers. 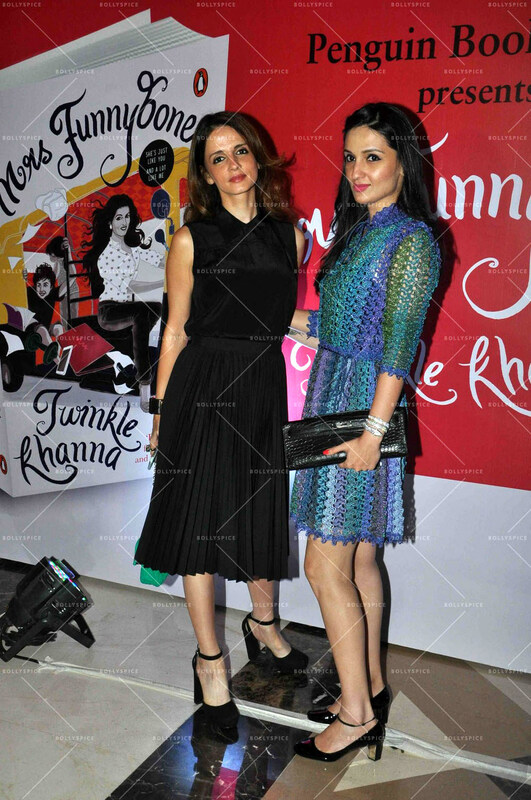 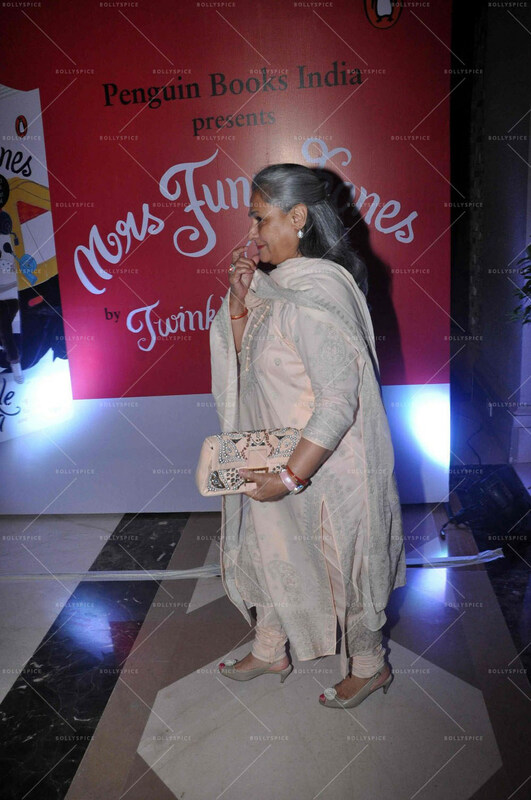 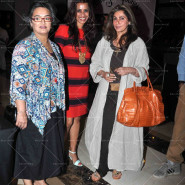 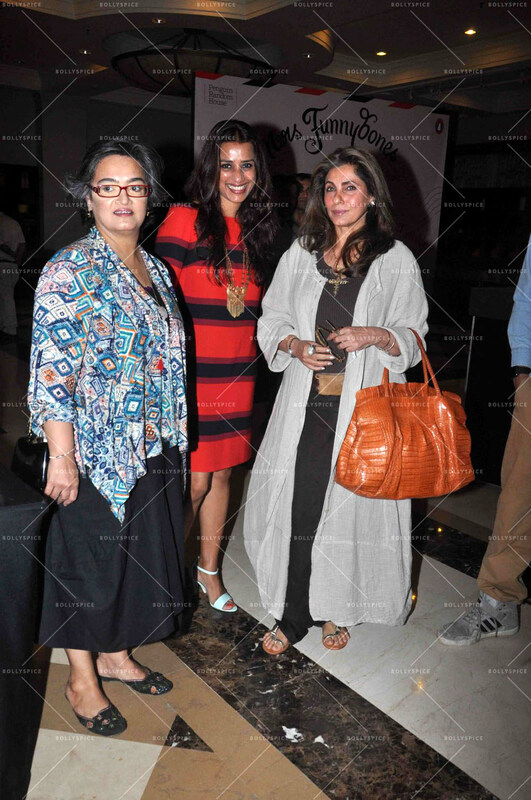 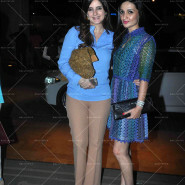 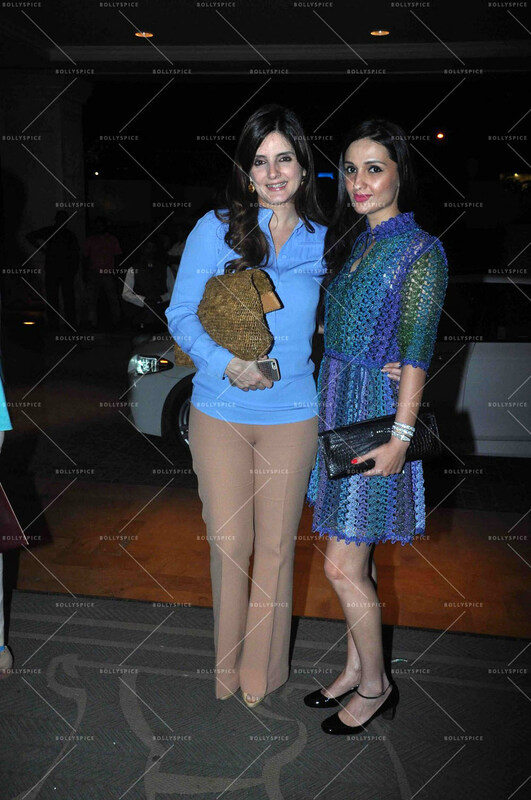 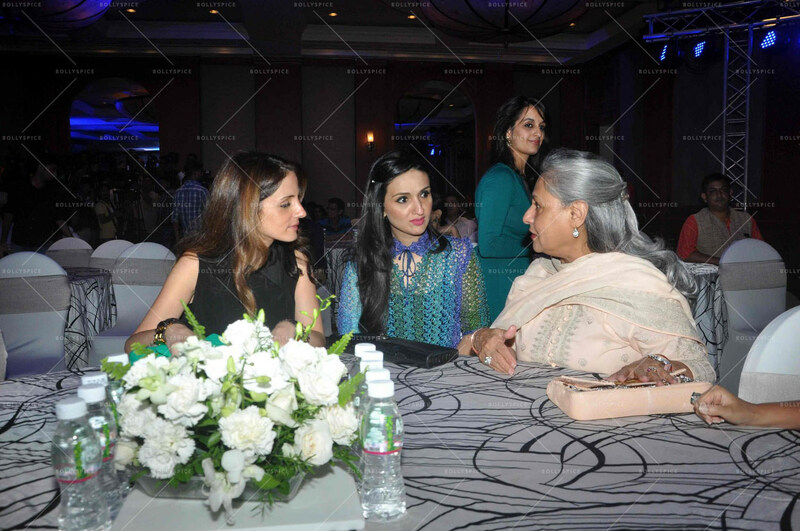 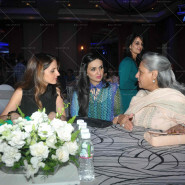 Twinkle was supported by her family including Akshay Kumar, mother Dimple Kapadia and sister Rinke Saran. 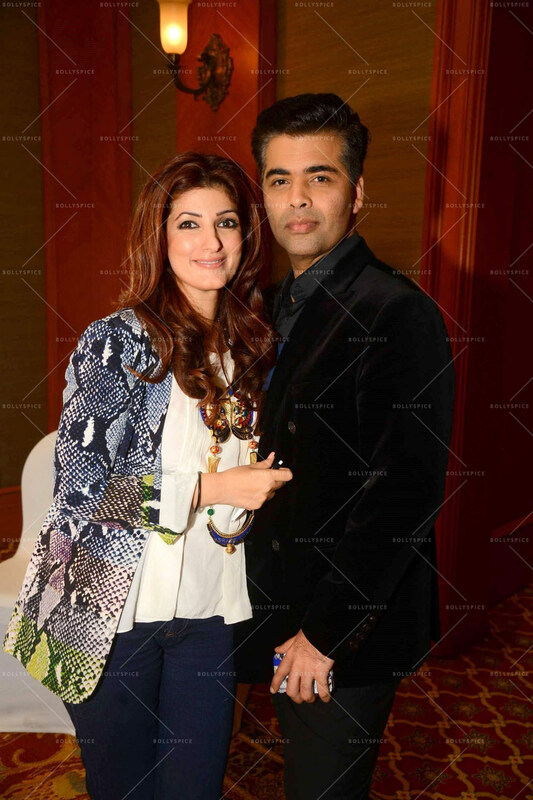 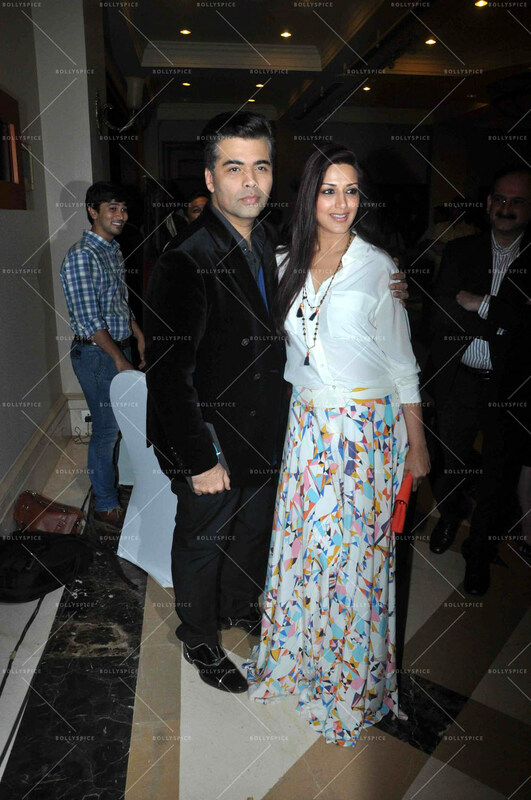 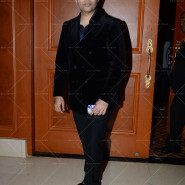 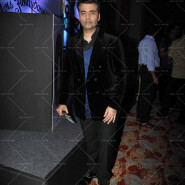 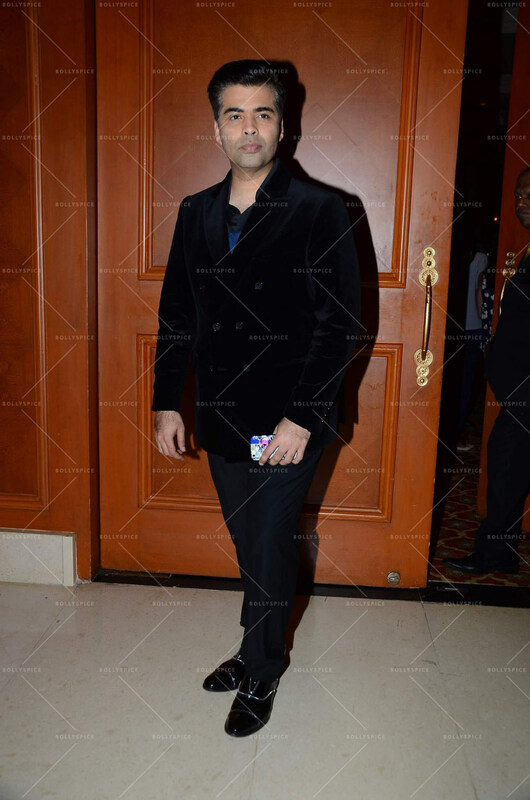 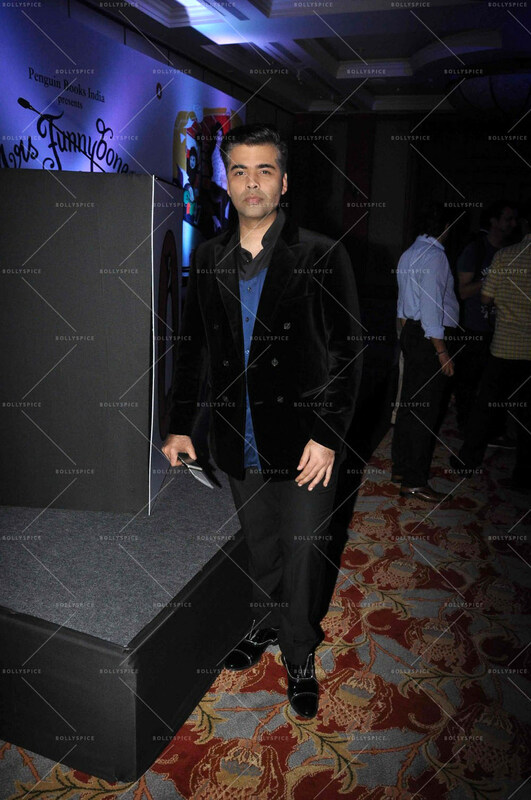 The evening was presented by Caroline Newbury, VP Marketing and Corporate Communications, Random House India followed by a tongue-in-cheek chat between Karan Johar and Twinkle on the lines of Koffee with Karan . 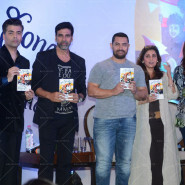 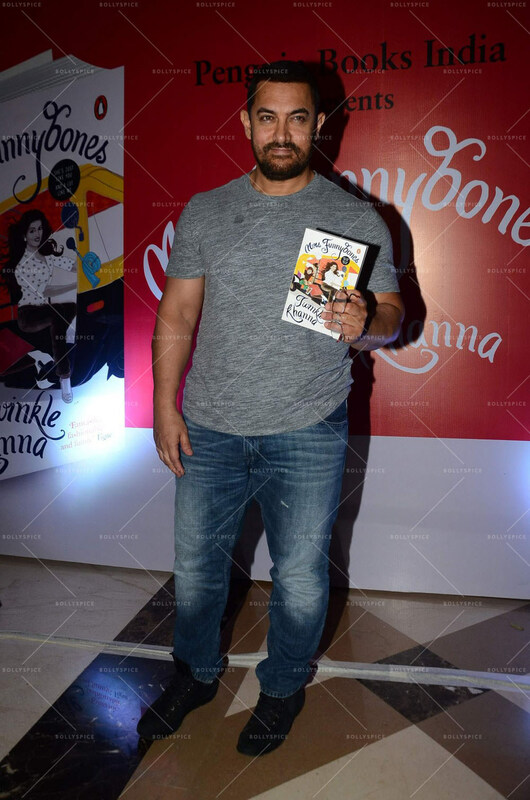 The evening progressed with a session of personal anecdotes from Dr. Nozer Sheriar her gynacologist, Aamir Khan, Akshay Kumar and Dimple Kapadia. 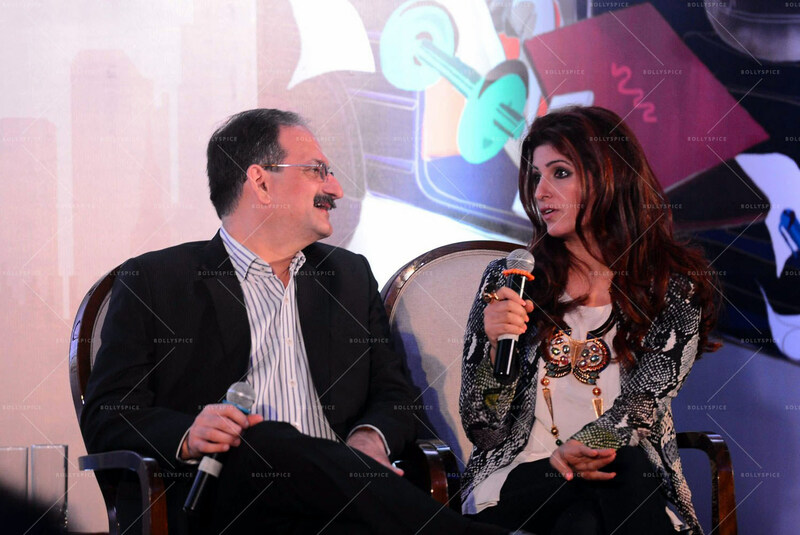 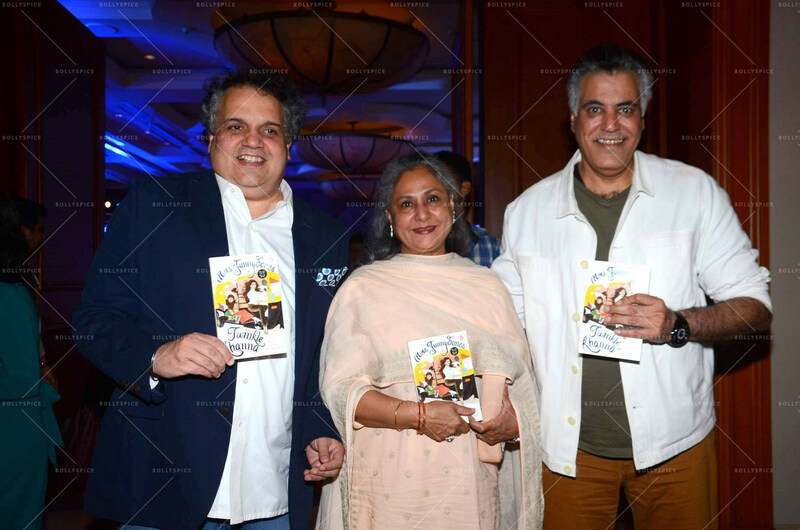 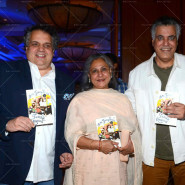 Guests were in splits at the witty repartee and personal anecdotes related by the panel. 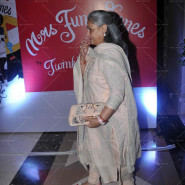 Present were Jaya Bachchan, Abu Jani Sandeep Khosla, Sonali Bendre, Chiki Sarkar, Honey Irani, Simone Arora, Sussane Khan, Anu Dewan, Malavika Sangghvi, Ashwini Yardi, Sanvari Nair, Shrishti Behl, Gayatri and Vikas Oberoi, Saudamini Mattu, Devanshi Mehta, Shaan and Sharmilla Khan, Alka Surendra Hiranandani, Gurleen and Vijay Raheja among others. 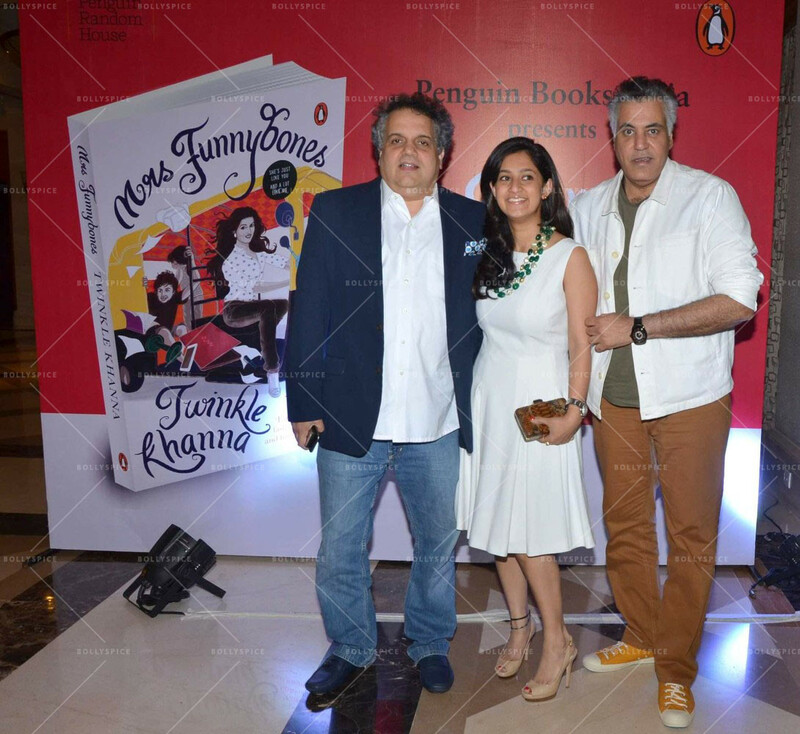 Mrs. Funnybones is now available at leading book stores also on Amazon.in and Flipkart – Paperback INR 299/-.